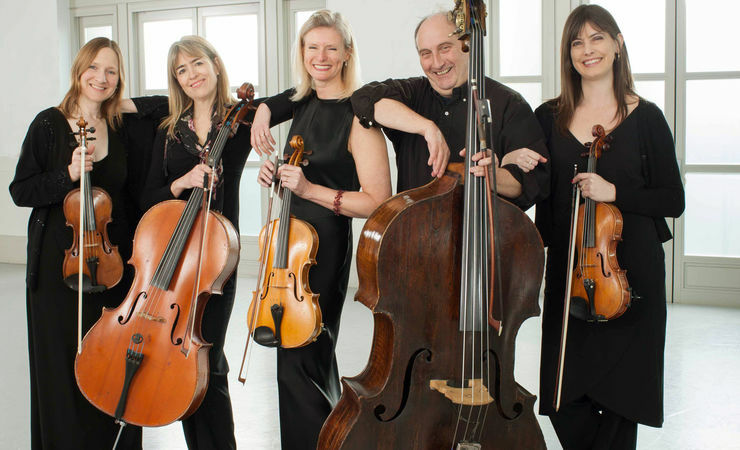 The BSO Resonate Strings are five gifted musicians, each of whom represents one of the five string sections of the Bournemouth Symphony Orchestra. This engaging concert will reflect the wonderful diversity of the classical string repertoire featuring music from Vivaldi to Brahms, Bach to Elgar, and Joplin to Bartók. Don't miss this fantastic opportunity to hear these outstanding musicians in close quarters.